The OptiServ hands free dispensing system is ideal for healthcare, food preparation, and high traffic facilities. Pre measured dispensing system encourages users to take only amount needed. In just a few minutes the cover can be changed to open from opposite side and has a built in level to assist during installation. 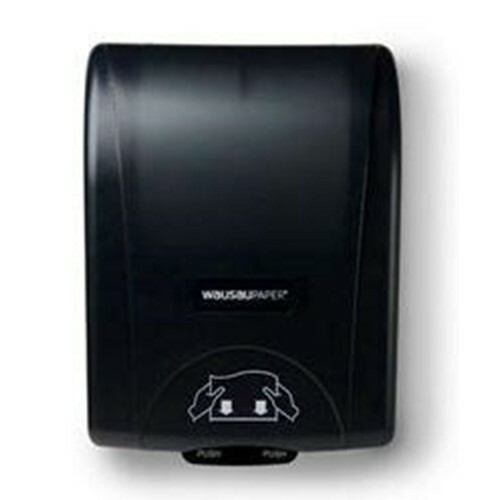 Dispenser contains between 25 to 35 percent recycled material.